NI has maintained a residential center in Santa Cruz since 2003. Previously this was located on seventeen acres in the redwood forest and currently has moved to an urban setting in the heart of Santa Cruz. The Santa Cruz practice house was the administrative headquarters for our organization from 2012-2018, which has now moved to Dakini Mountain near Nevada City, California. The Santa Cruz House of Bodhicitta continues to be a small community of Pema Khandro’s students. For more information about residential practice communities, call 1-888.826-8729 or email: Info@BuddhistYogis.org. The Dharma Wheel is one of the oldest symbols of Buddhism. 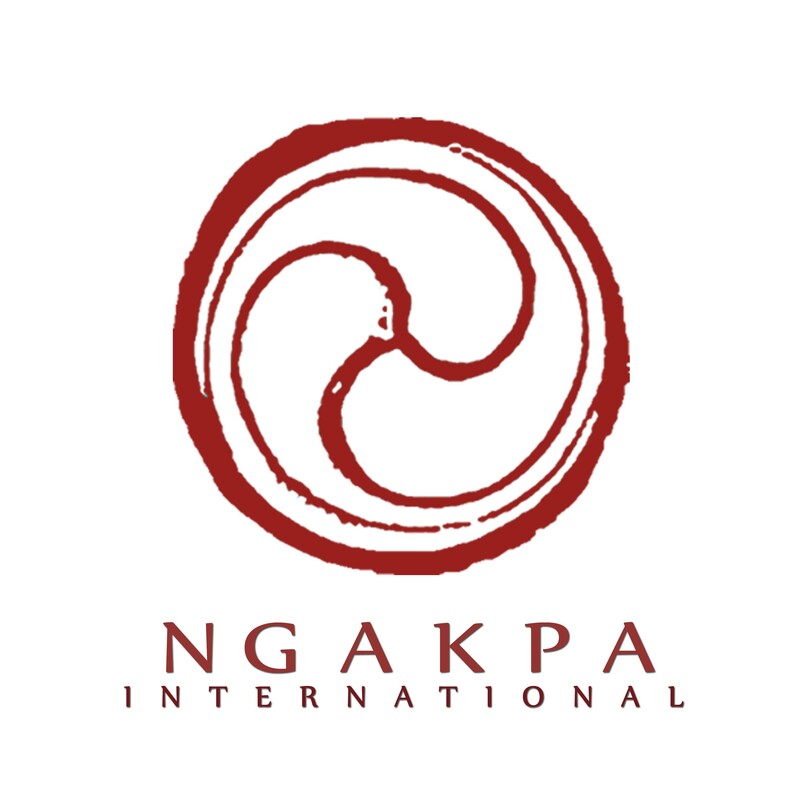 Inside the Dharma Wheel is the Ga’kyil, which is a symbol of Joy, and this is what our logo is based.